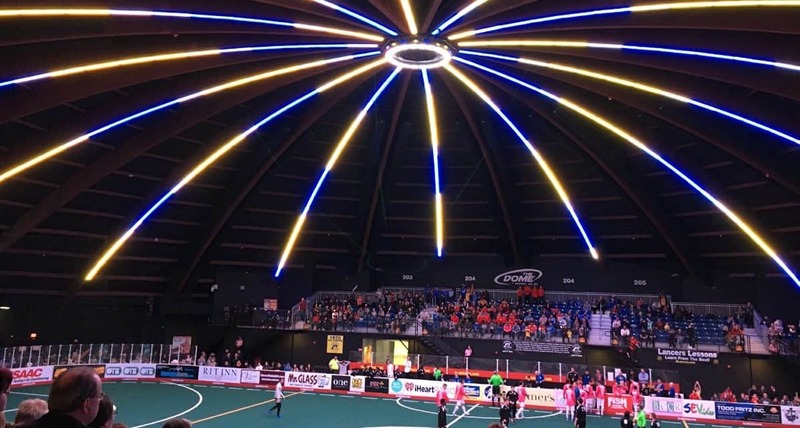 After a three-week layoff, the Lancers return home to play back-to-back games this weekend that will have playoff implications in the Major Arena Soccer League 2. 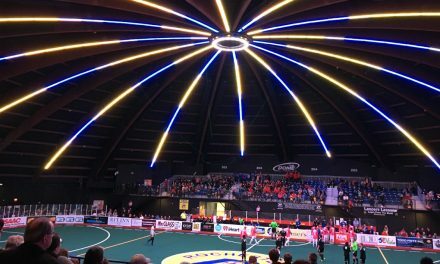 Second-place Rochester hosts the first-place Chicago Mustangs Friday and the fourth-place Cincinnati Swerve at the Dome Arena in Henrietta, N.Y. Both games kick off at 7 p.m. If the Lancers (3-1) want to catch the Mustangs (6-1) for the division title in the 12-game regular season, they must sweep both games. Cincinnati is 2-4. 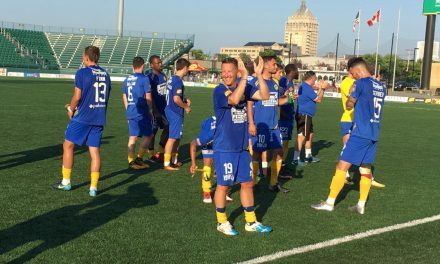 The top two teams in the Eastern Division will qualify for the playoffs, with the first-place side gaining home-field advantage. The Lancers are coming off their first roadtrip of the season, going 1-1. 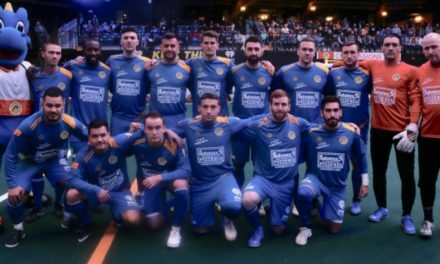 They defeated the Muskegon Risers, 12-6, but to the Detroit Waza Flo, 5-3. Captain Jake Schindler, Boomer Steigelman, Luis Enrique Hidalgo and Austin Gerber each had a three-goal weekend. Goalkeeper Marc Sotile backstopped the win over the Risers. There are limited seats for Friday’s game, while Saturday’s encounter is soldout at the IDE Family Field. Former Lancers defender Nelson Cupello, who recently retired as Monroe Community College men’s soccer coach, will be the honorary captain for Friday night’s match, while Camp Good Days founder Gary Mervis will captain the team on an honorary basis Saturday. The team will hold a live auction after Saturday’s game with proceeds donated to Camp Good Days and Special Times.